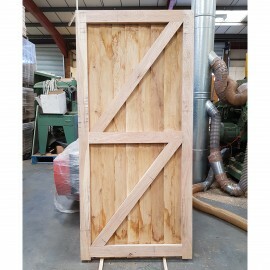 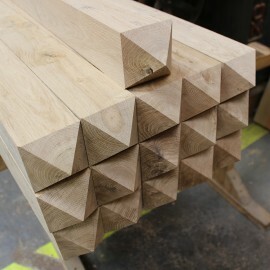 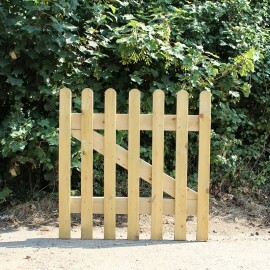 UK Timber are proud makers of quality oak hand made gates using traditional jointing methods for strength and beauty. 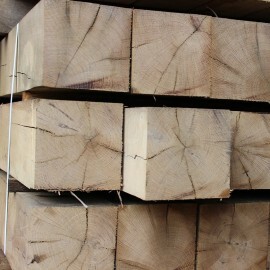 All timbers are carefully selected from our own sawmills and treated in a respectful manner. 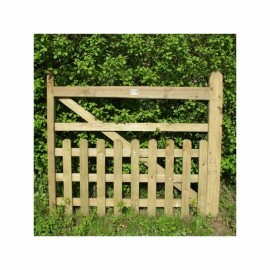 We use only the best galvanised fittings for longevity and to happily guarantee our workmanship. 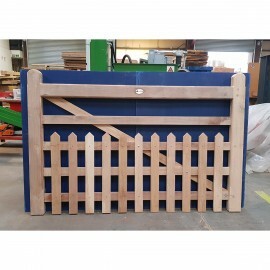 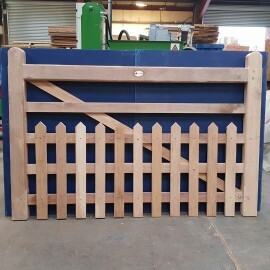 The gates that we produce use substantial bars and uprights with traditionally jointed components, not to be confused with cheaper nailed or stapled thin gauge equivalents.